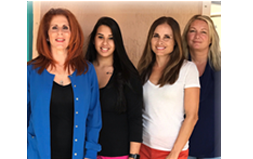 Doctors Best Wellness Center is a leading practice in the Fort Lauderdale area for hormone replacement therapy, vein treatment, medical weight loss and MedSpa treatments. 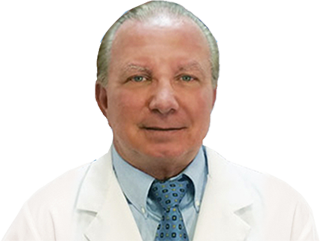 Our board-certified physician, Dr. Val Manocchio, is trusted for providing safe and effective treatments for men and women in Fort Lauderdale, Weston, Pembroke Pines and surrounding areas in Florida. Located in the beautiful city of Weston, Florida, from the moment you step into our state-of-the-art facility, you will feel healthier. 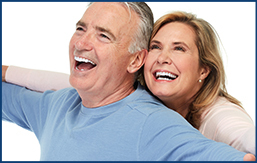 Our caring and knowledgeable staff will guide you through a path of well-being and better shape. Our wellness center is a clean and safe environment with a physician and nutritional expert always present. 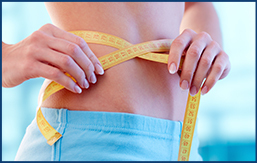 At Doctors Best Wellness Center, we help you feel great on the inside and look great on the outside. Our board-certified physician, Dr. Val Manocchio, specializes in hormone replacement therapy, vein treatments, medical weight loss and medical spa treatments for men and women in the Fort Lauderdale, Weston, Pembroke Pines and surrounding areas in Florida. Contact us today to schedule your personal consultation. "I use to be 260 lbs. At age 24, I had routine blood work done and found out I had high cholesterol and was borderline diabetic. I had to make a change. I began the protein modification diet back in July of 2010, because I refused to get bariatric surgery, knowing I was capable of making a change. Because of my Low carb, Low calorie Lifestyle, and of course exercising, I can proudly say two years Later I weigh 150…" - Amy C.